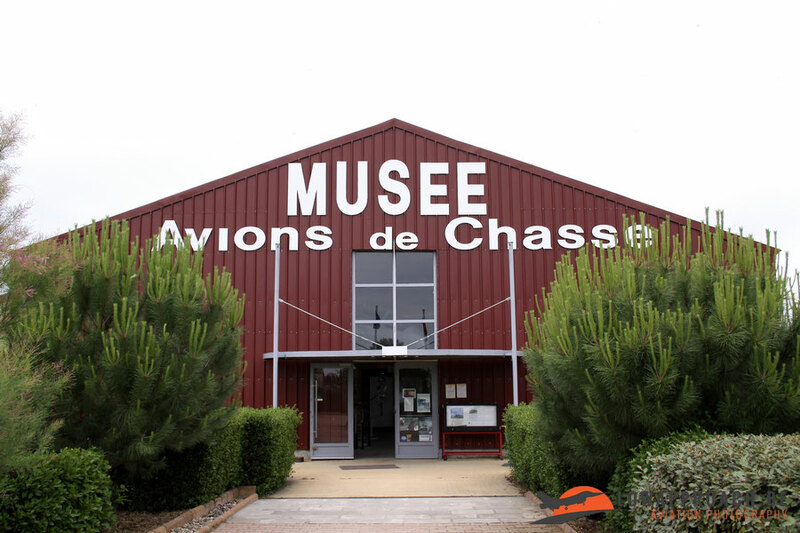 Musée Européen de l’Aviation de Chasse – Montélimar, France. 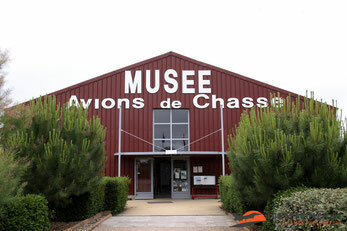 The ‘Musée Européen de l’Aviation de Chasse’ (European Fighter Aircraft Museum) is located in Montélimar in the South of France. 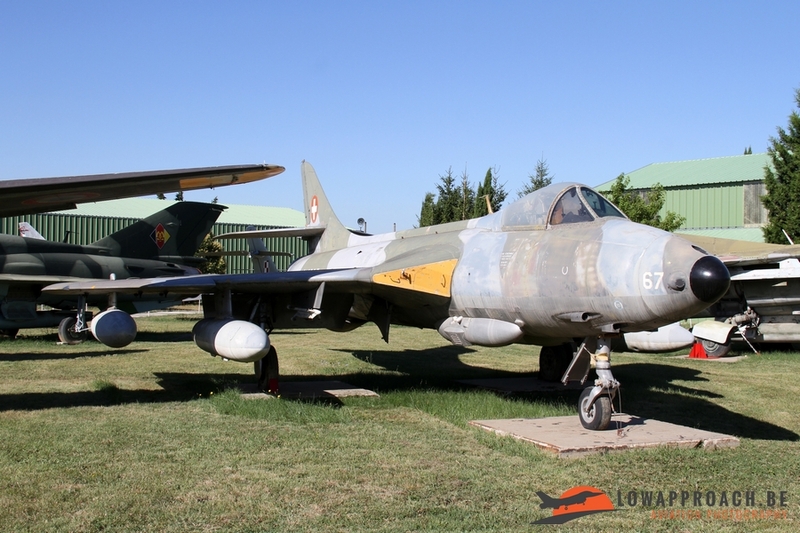 It is dedicated mainly to fighter aircraft, but also has a small number of other aircraft. 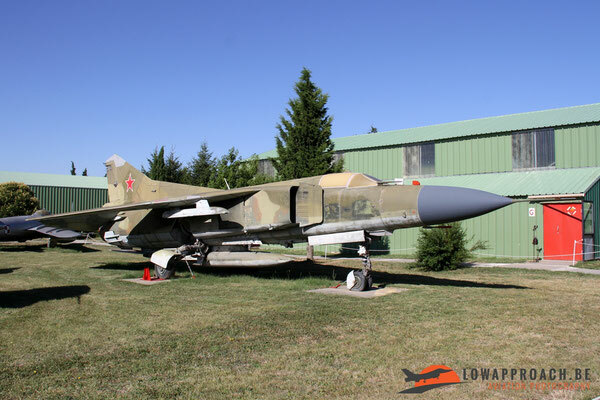 Over the last 7 years I visited them on three occasions so I think it’s time to give you all an overview of what can be seen. 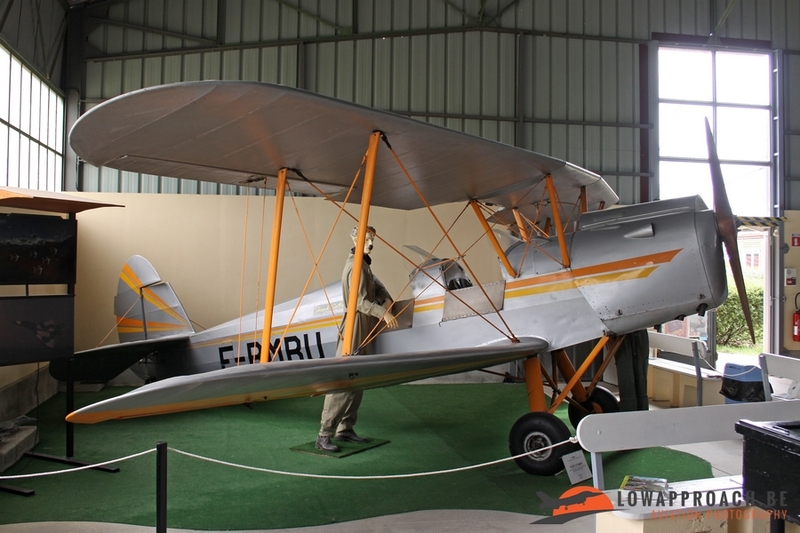 The museum itself is located next to the ‘Aérodrome de Montélimar-Ancône’. 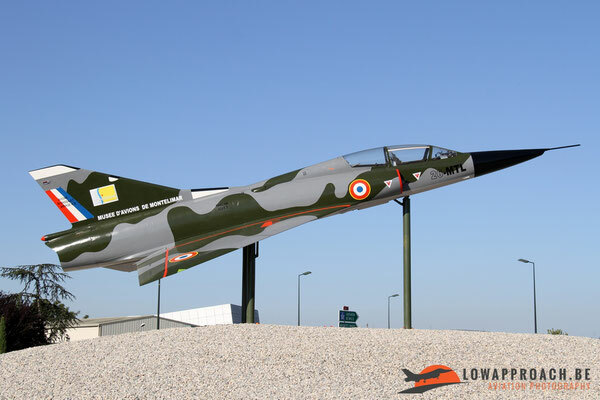 It’s very easy to find as in 2016 a Dassault Mirage IIIB was placed on the nearby roundabout pointing you in the right direction. When you enter the museum building the first aircraft you see is a replica of a Blériot XI, which for many air forces was one of the first aircraft to enter service. 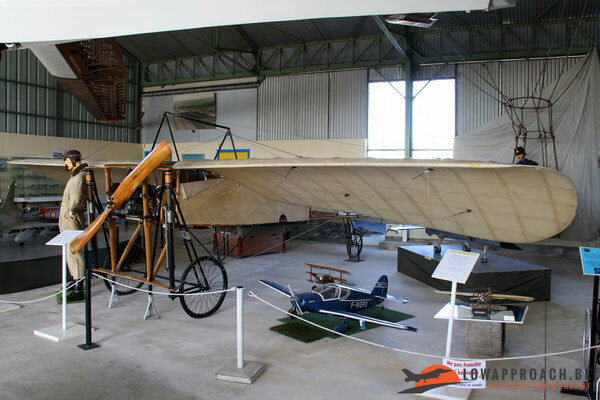 Next to the Blériot you have a SNACAN-Stampe SV4C, this Belgian designed bi-plane was build under license in France and used in the elementary training role. 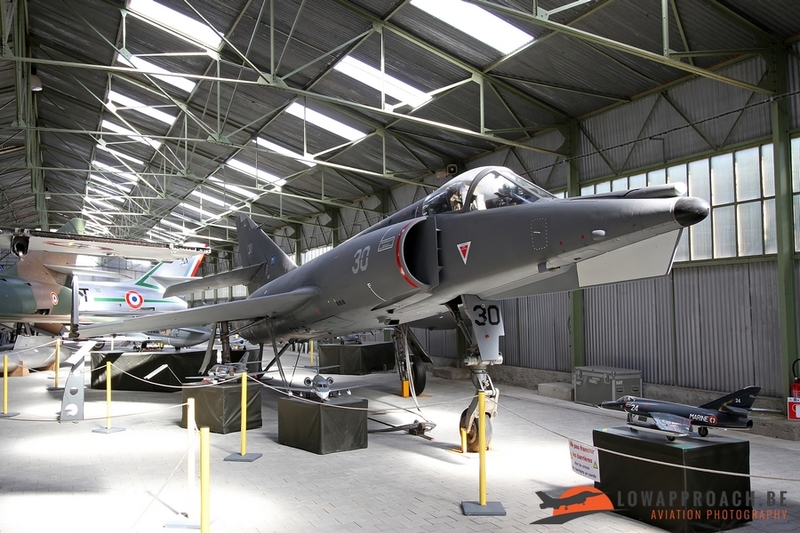 Although the aim of the museum is to cover fighter development in Europe, a fairly large part of the collection is formed by French designs, most of which coming from Dassault. 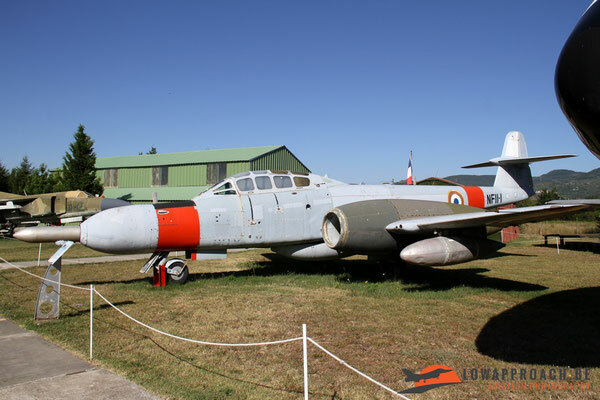 The first post-war aircraft developed by Dassault was the Dassault MD312 Flamant, but quickly this was followed by a series of successful jet fighters. Starting with the Dassault MD450 Ouragan and later the Mystère IV and Super Mystère B2. One of the first Dassault-types that became a major success, both in France and in a few other countries was the Mirage III. 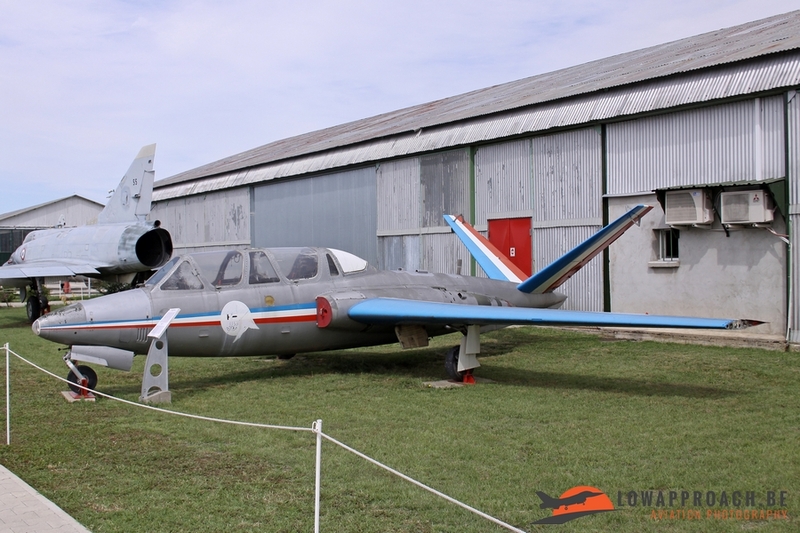 The prototype was initially called ‘Mystère-Delta’, but was later renamed ‘Mirage I’. 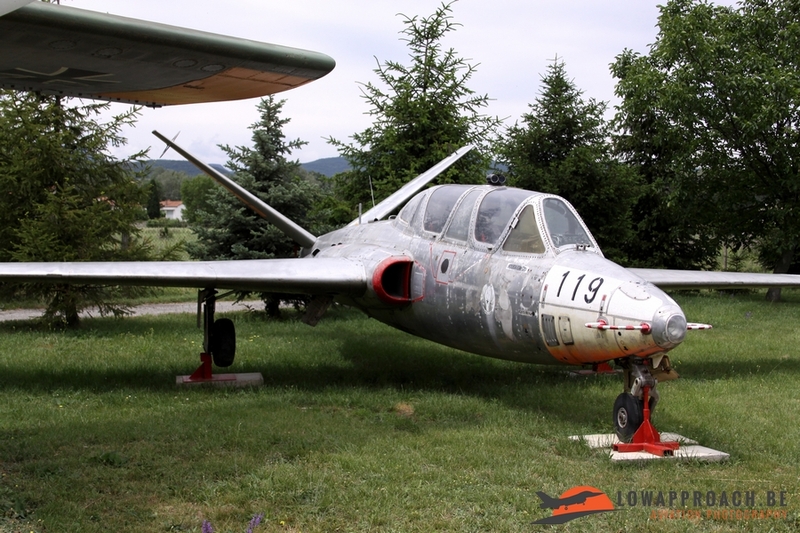 This unique aircraft was unfortunately destroyed after testing. 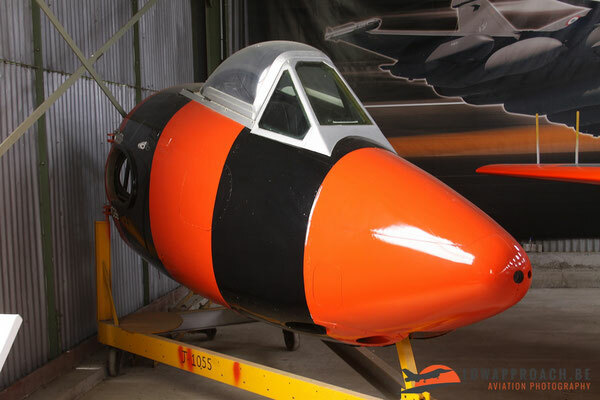 The larger ‘Mirage II’ remained a project on paper as it was already surpassed by a more ambitious design, called ‘Mirage III’. The museum in Montélimar own one of the ten Mirage IIIA prototypes. 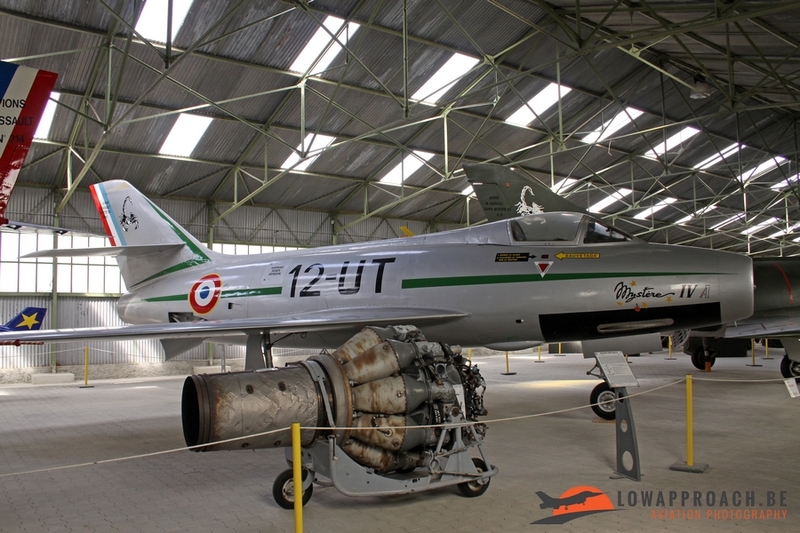 The single-seat production version, the Mirage IIIC first flew in 1960 and entered service in the Armée de l’Air in 1961. A two-seater Mirage IIIB quickly followed, we already saw that one on the roundabout towards the museum. A second prototype of the Mirage III-family is the Mirage IIIEX. 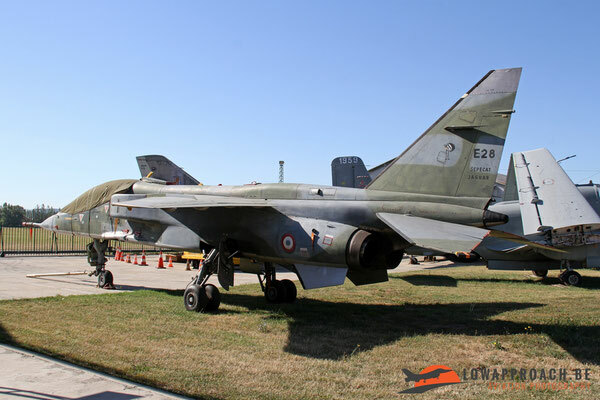 The Mirage IIIEX was developed in 1989, when Dassault tried to resell former Armée de l’Air Mirage IIIEs on the second-hand market. This IIIEX was fitted with canards, a fixed in-flight refueling probe, a longer nose and new avionics. The Mirage III was quite an export success, and this is illustrated by the presence of three former Swiss Air Force examples. The Swiss aircraft were built under license by F+W (now RUAG). Montélimar has one of each Swiss version, a Mirage IIIS single-seater, a Mirage IIIRS reconnaissance version and a Mirage IIIBS two-seater. 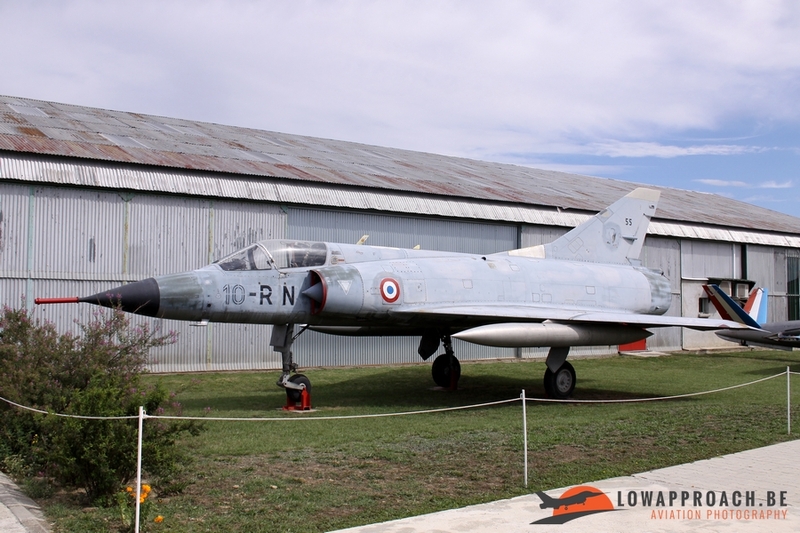 In the late sixties another derivative of the Mirage III, the Mirage 5, was developed. 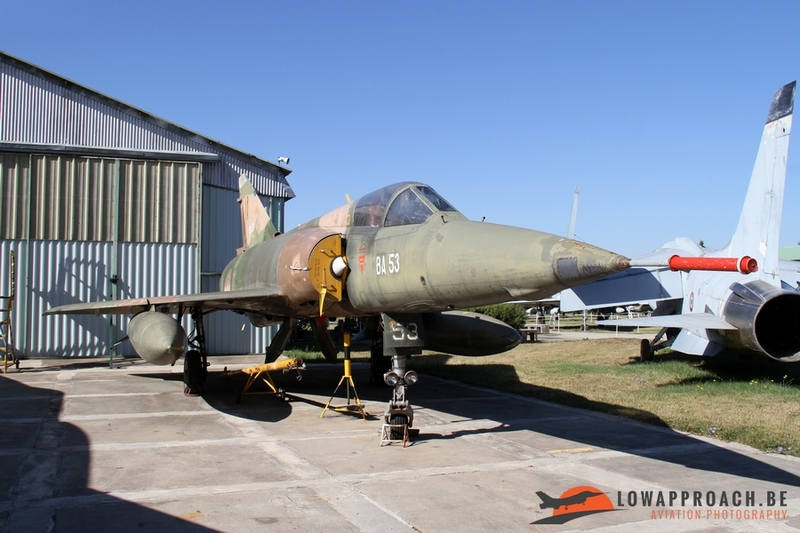 The initial request came from Israel who requested some modifications on the Mirage III. 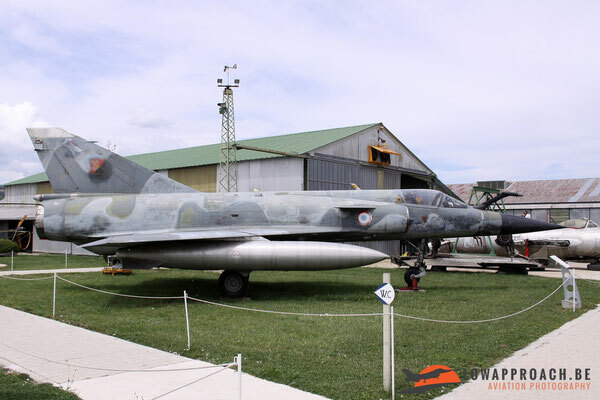 Due to the tensions in the Middle East the Israeli deal was cancelled by the French and the 50 already build aircraft entered service with the French Air Force as the Mirage 5F. 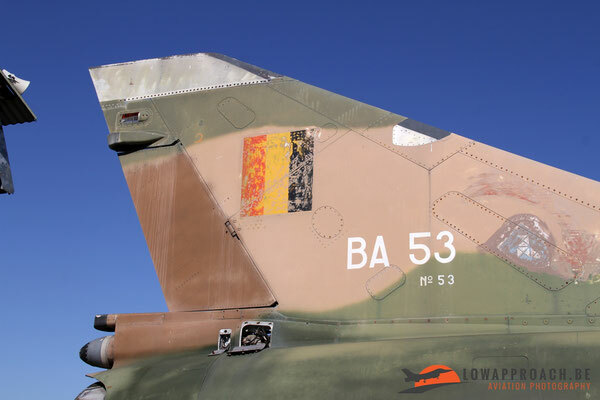 The Mirage 5 became a large export success and one of the first countries to place an order for the type was Belgium. Belgium acquired the Mirage 5 in three versions, the Mirage 5BA single-seater, the Mirage 5BR reconnaissance version and the Mirage 5BD two-seater. 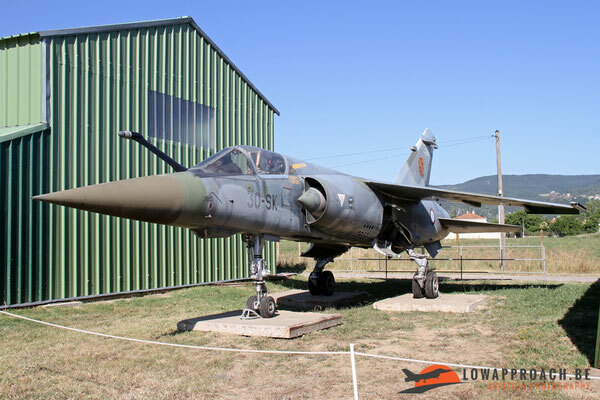 After they were withdrawn from service in the 1990s a number of airframes were sold back to France and it is one of these aircraft, a Mirage 5BA, that now has turned up in the Montélimar museum. flight in 1966 and the first production aircraft, fitted with the latest Cyrano IV-radar, entered service with the French Air Force in 1973. After the Mirage F1C was replaced in the air defense role by the Mirage 2000, a number of F1C were modified into the Mirage F1CT, which was more optimized for the ground attack role. Another Dassault-design from the 1950s at Montélimar is the Dassault Etendard IVM. Although it started as a project for the French Air Force, it was the French Navy was actually acquired a version of this aircraft. 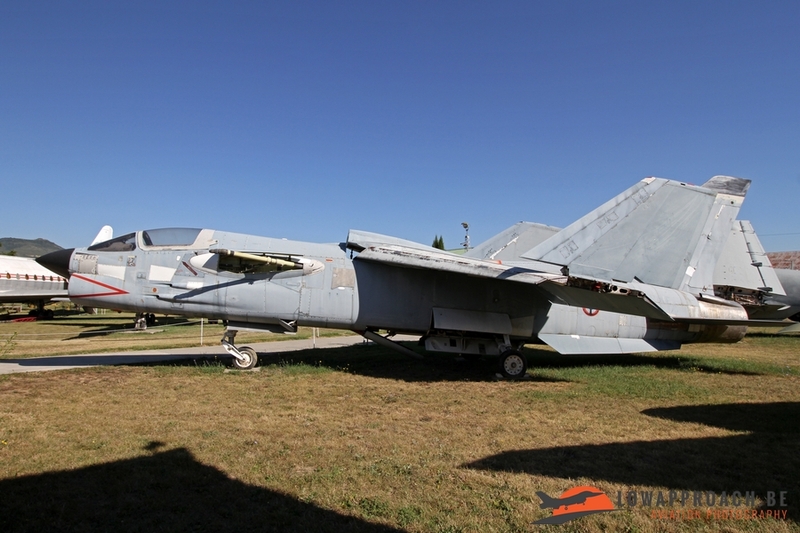 The Navy-aircraft was optimized for carrier operations. 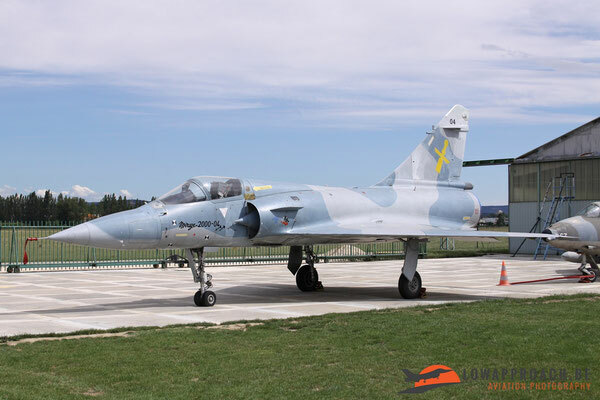 The aircraft could be furnished with various equipments to carry out its mission roles, which included attack, photo reconnaissance and air-to-air refueling. The aircraft was retired for carrier use in 1980 and was phased out completely in 1987. 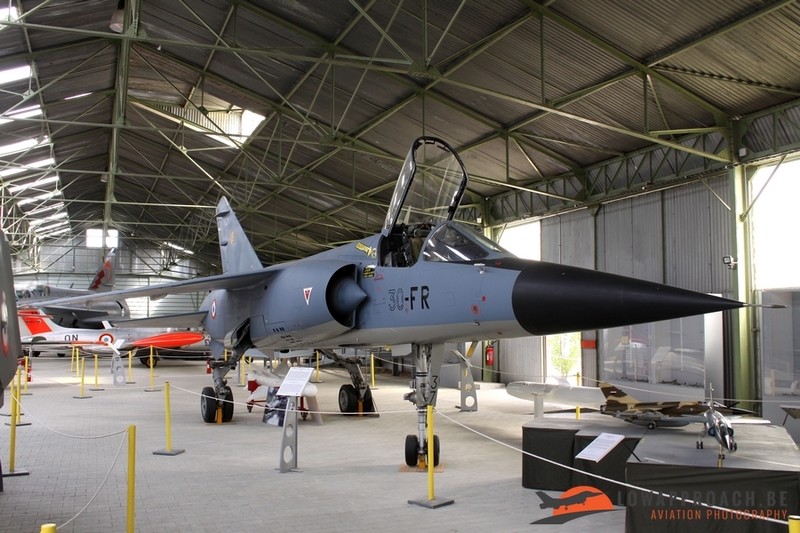 In the late seventies Dassault presented a new light-weight fighter design, called Mirage 2000. 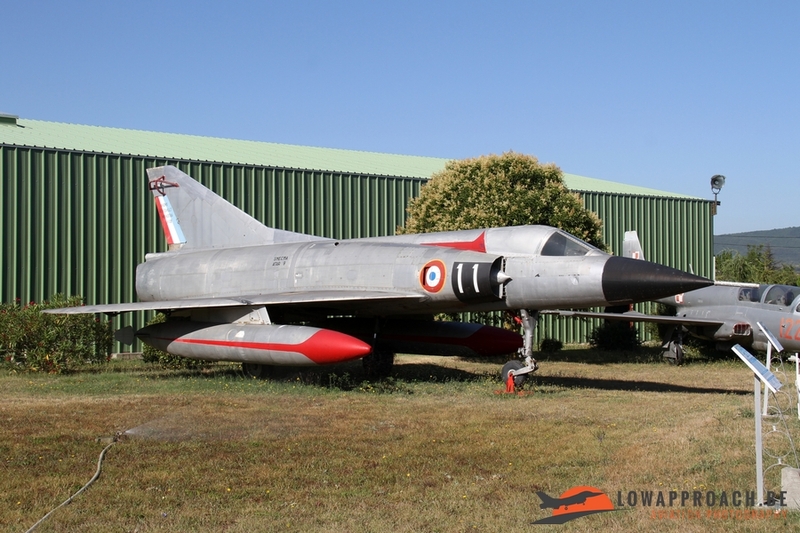 For the Mirage 2000 Dassault returned to the Delta-wing design from the Mirage III. 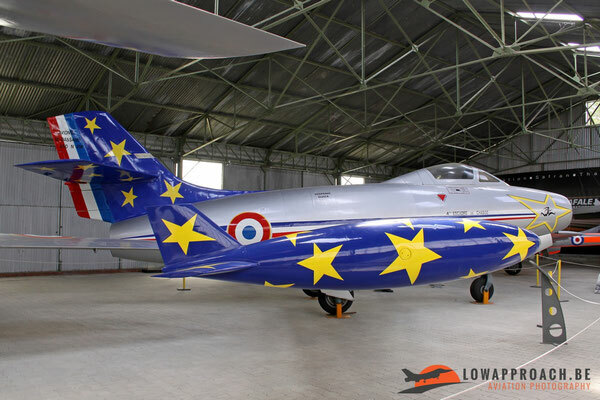 It was a major success both in France and in the rest of the world, as several foreign nations bought the aircraft. 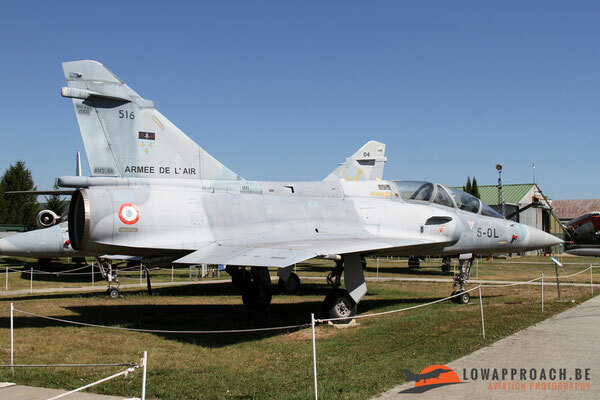 Montélimar possesses two Mirage 2000-variants. The first one is the Mirage 2000-04, which was the fourth prototype. In addition they have a Mirage 2000B two-seater. As the model is slowly being phased out by the French Air Force I’m convinced that examples of other variants will soon enter the museum collection. 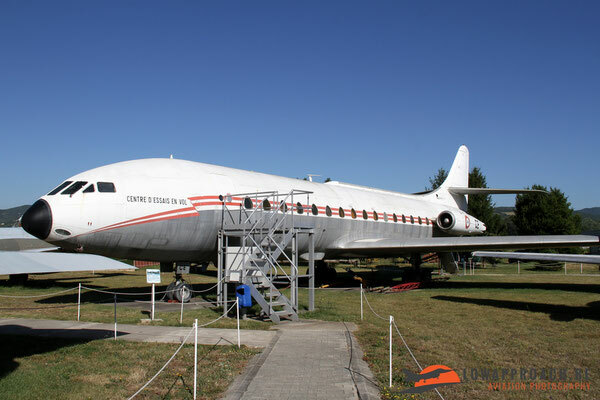 Dassault is not only known for the construction of jet fighters. In collaboration with Breguet and Dornier they also developed the Alpha Jet, jet trainer. A former Luftwaffe example is part of the Montélimar collection. The last aircraft of the Dassault-family at Montélimar is the Dassault Falcon 20C. 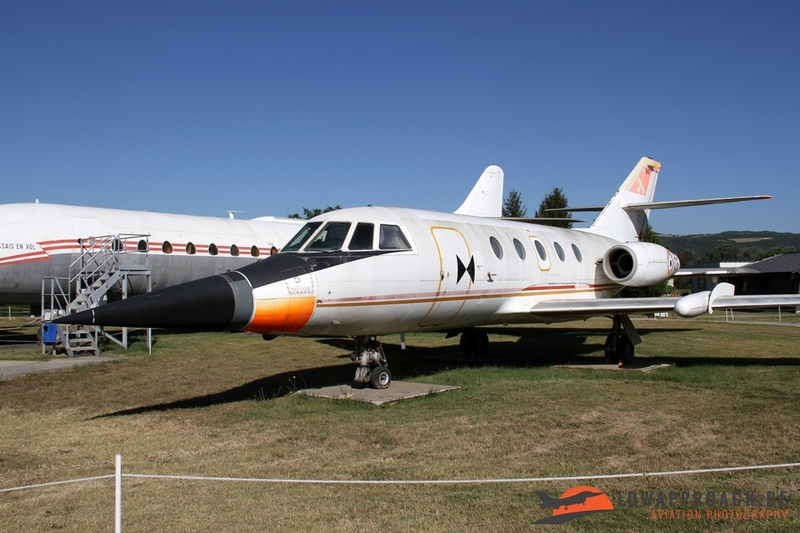 Although it was developed as a business jet for civilian use, also the military acquired a number of examples. 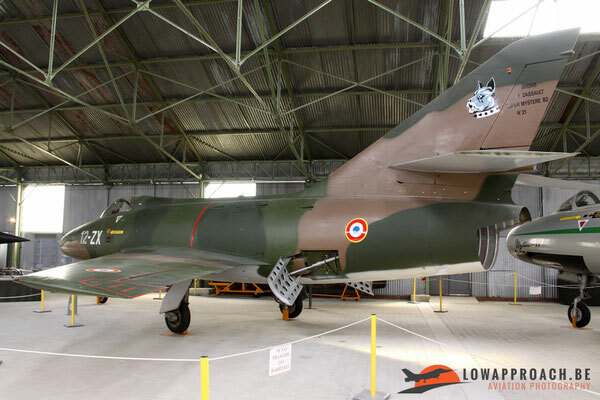 The one at Montélimar was formerly used by the CEV, Centre d’Essais en Vol, the French Air Force test unit. 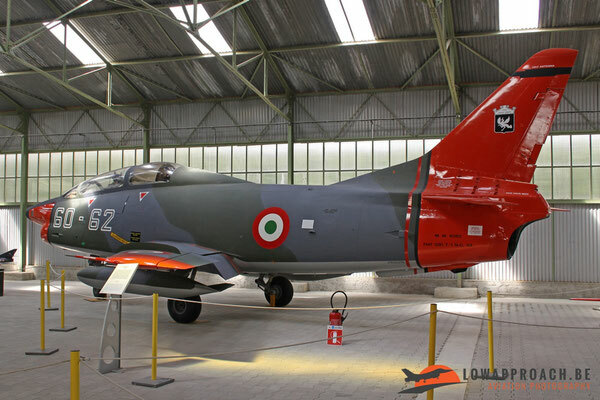 It was amongst other used in the testing of radars, and is fitted with an extended nose cone in Mirage 2000-style. 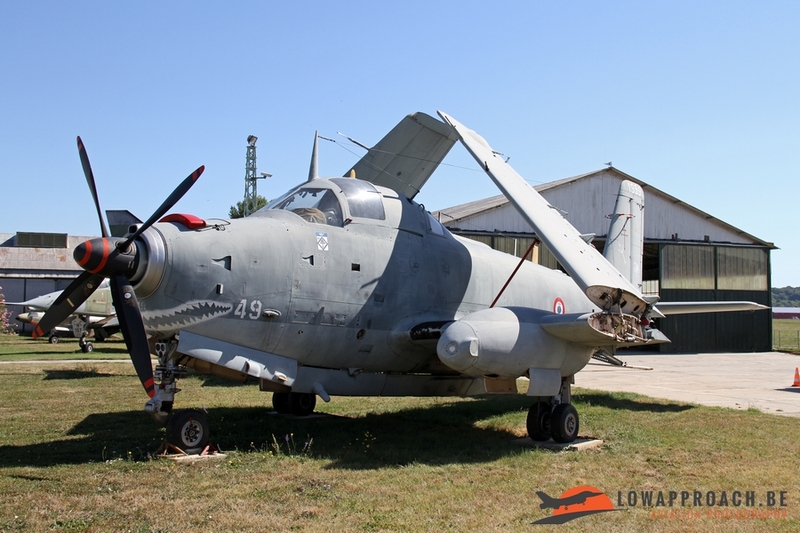 show with the Breguet Br1050 Alizé, a carrier-based anti-submarine aircraft. 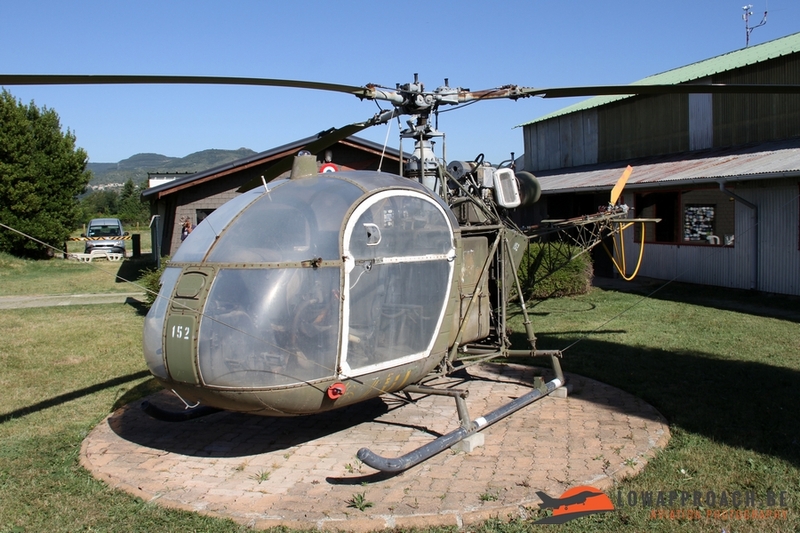 A second Sud Aviation design is the sole helicopter in the collection a Sud Aviation SE3130 Alouette II. The next country present at Montélimar is the United States. 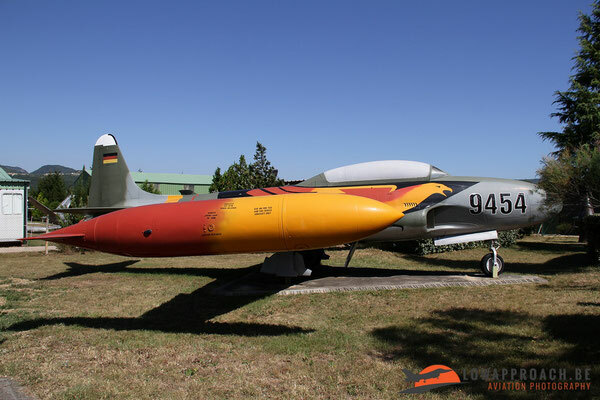 Unfortunately at this moment only three types are in the collection. 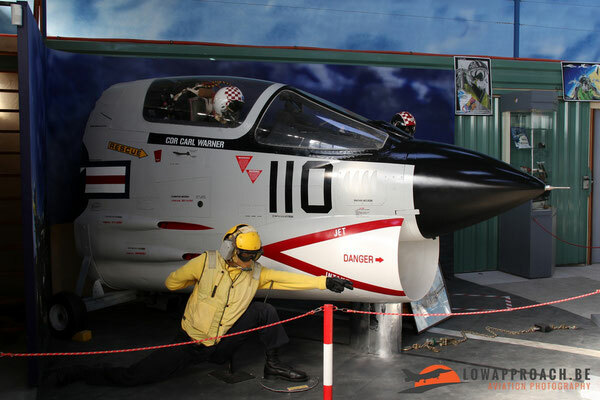 The Ling-Temco-Vought F8 Crusader was acquired by the French Navy for use on its carriers and the museum obtained a complete aircraft and a cockpit section (now painted in US Navy colors) after their withdrawal from service. 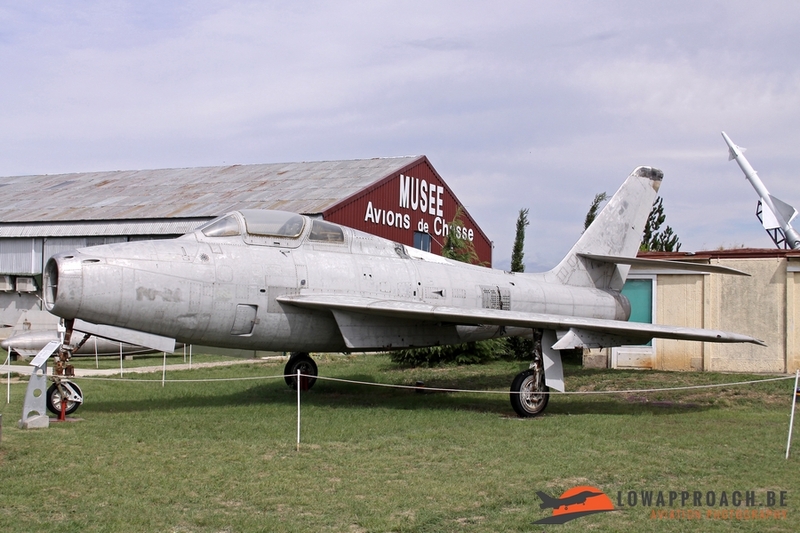 The second US type is the Republic F84F Thunderstreak. The example at the museum is a former Belgian Air Force aircraft, serialled FU21 and was obtained via another French museum. 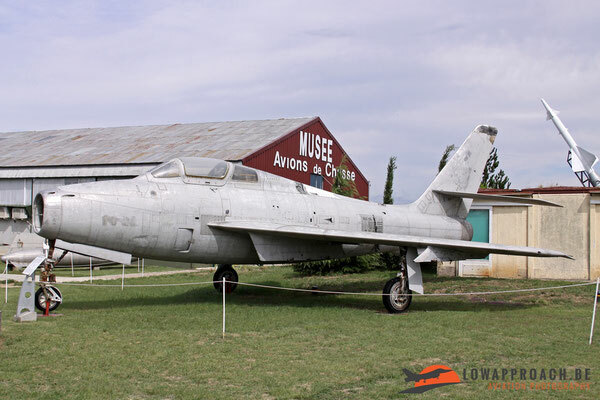 The final aircraft type is the Lockheed T33A T-Bird. 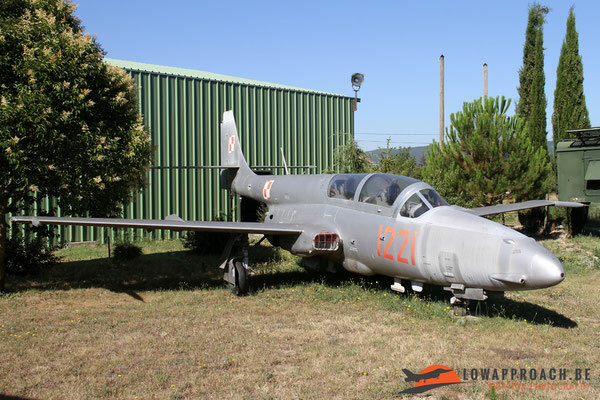 The museum has currently two on display, the one in bare metal is a Canadian build Canadair CT33A Silver Star coming from the Armée de l’Air and the second example is ‘real’ Lockheed T33A that saw service with the German Luftwaffe. A country slightly better represented is the United Kingdom. 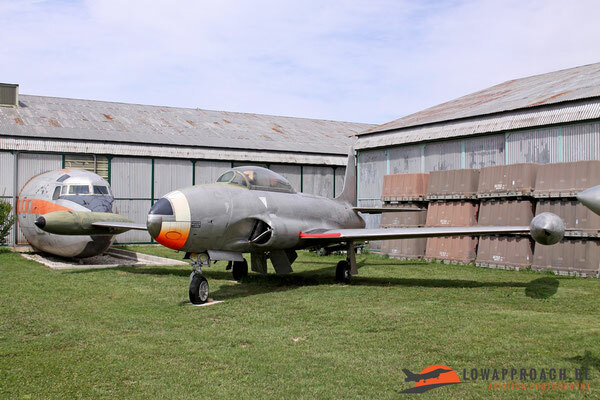 The collection has examples of the major types from the 1950s and 1960s, starting with an Armstrong-Whitworth Meteor NF11, a night fighter version, which also saw use at the CEV. The second British type is the De Havilland Vampire, with one and a half examples on display. 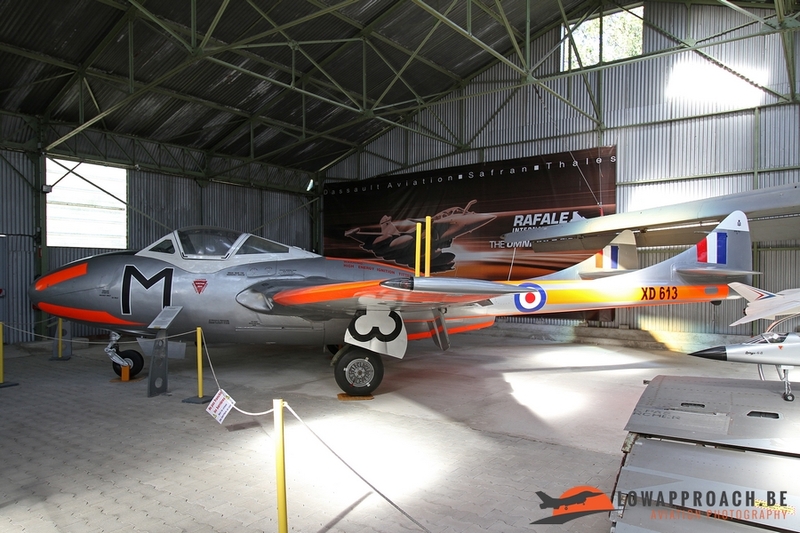 The first is a cockpit section from a former Swiss Air Force Vampire FB6, the complete aircraft is a Royal Air Force Vampire T11 two-seater version. 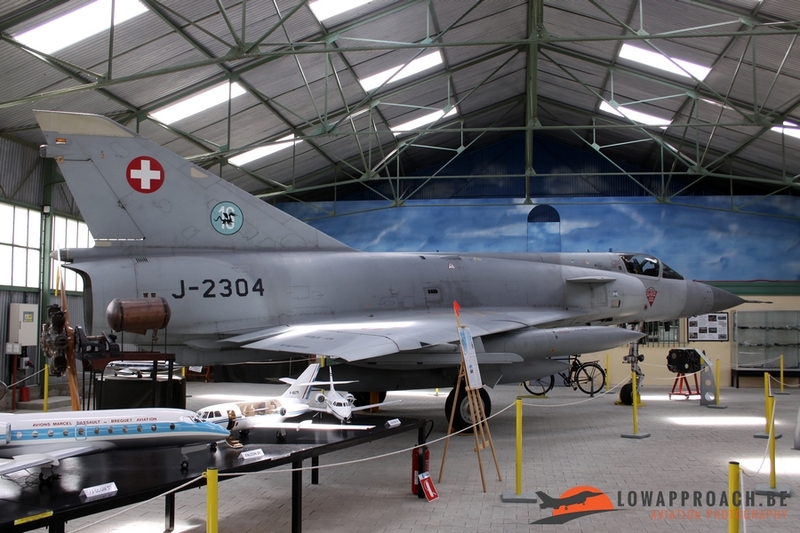 Another Swiss Air Force aircraft on display is a Hawker Hunter F58, another iconic British designs from the 1950s. 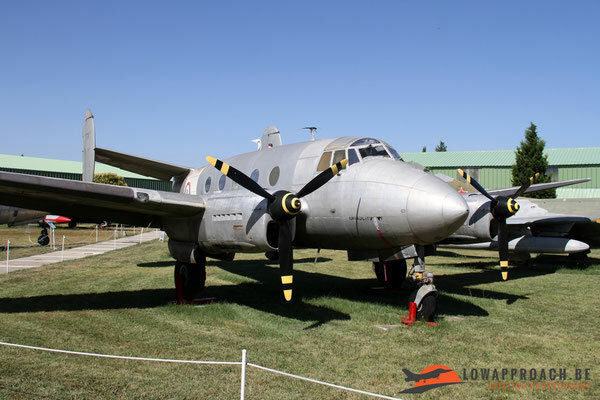 To finish this section I want to mention the Italo-German Fiat-Dornier G91T ‘Gina’, although painted in Italian Air Force markings the displayed aircraft is actually a former Luftwaffe example. 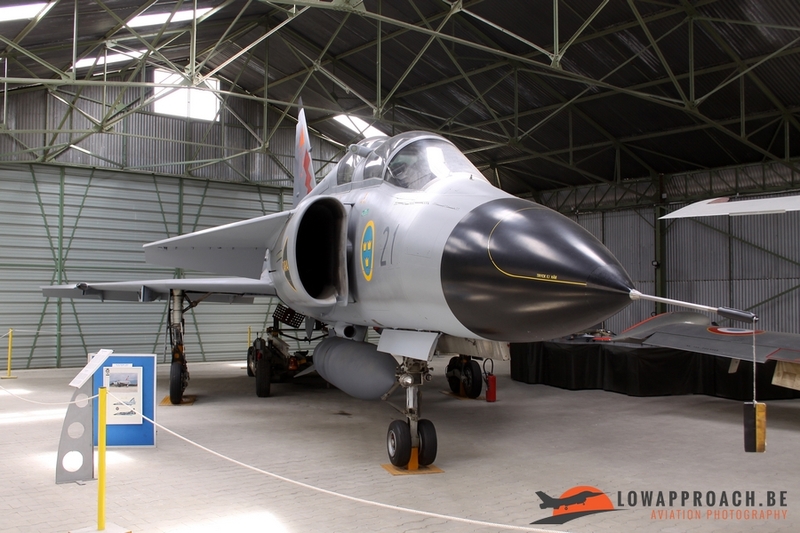 Finally from Sweden a Saab Sk37 Viggen two-seater is present, which is actually one of the largest aircraft on display. The final two foreign countries present in the museum are the former Soviet Union and Poland. 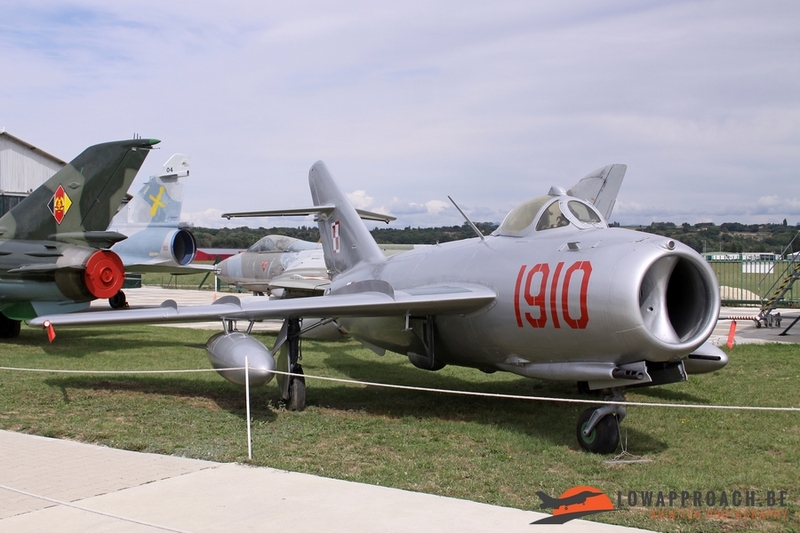 Oldest Russian aircraft on display is a Polish-build PZL-Mielec Lim5R (otherwise known as the MiG17F). 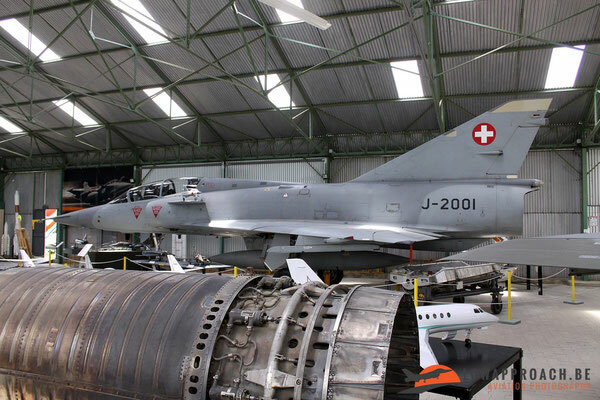 I have added two pictures of this aircraft to this overview to illustrate the high standard of the restorations done by the museum staff. 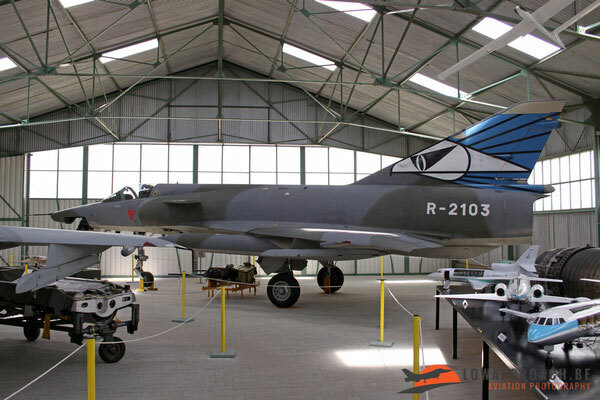 The first picture was made during my first visit in June 2010 and the second was the finished aircraft a bit more than a year later in July 2011. The aircraft which are on display inside the museum buildings are in perfect condition, it looks if they can be fired up on the spot. The aircraft on display outside have to endure the weather conditions and may look a bit worn, but the museum is gradually overhauling them and when needed giving them a fresh coat of paint. 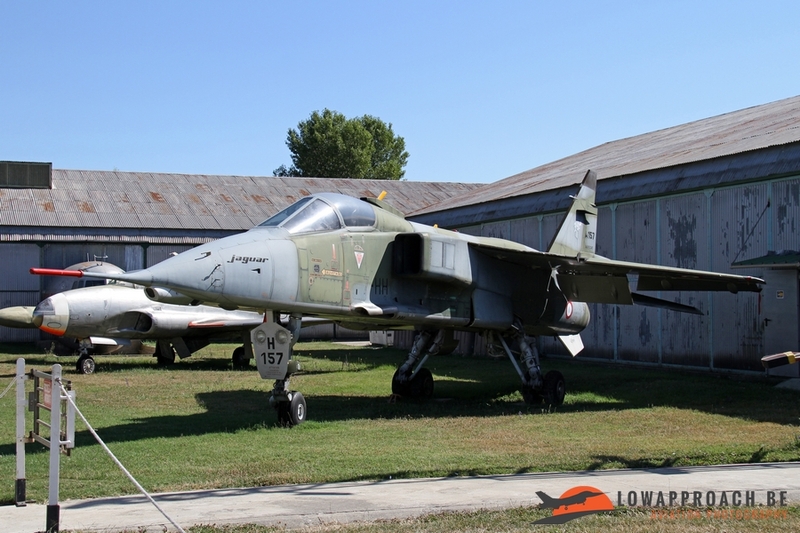 During my last visit, in 2016, a new museum building was under construction so hopefully more aircraft from outside (and the aircraft which are still in store) can then be displayed in better conditions. 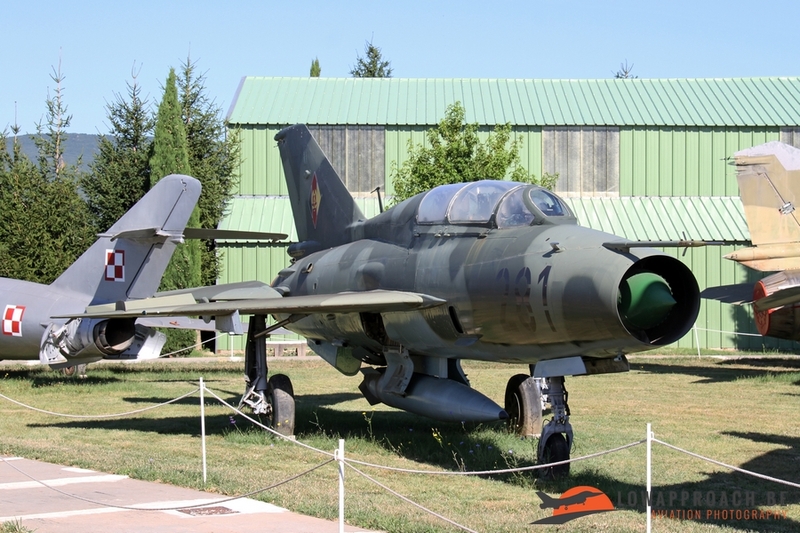 The next aircraft coming from the East is a Mikoyan-Gurevitch MiG21U Mongol-B, a two-seater version of the Fishbed fighter. The aircraft on display was once in use in the East German Air Force. Another aircraft from East Germany is a Mikoyan-Gurevitch MiG23MF Flogger-E. Final aircraft in this line-up is a PZL TS11bis-D Iskra from the Polish Air Force. 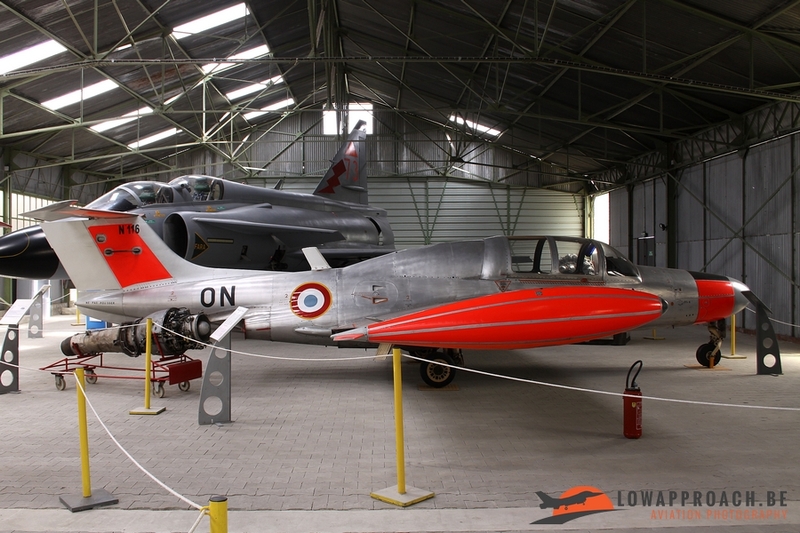 The museum in Montélimar is definitely one of my favorite ones in France. The collection is growing fast, but when exploring the museum Facebook page you can see that on a very regular basis additional aircraft are acquired. 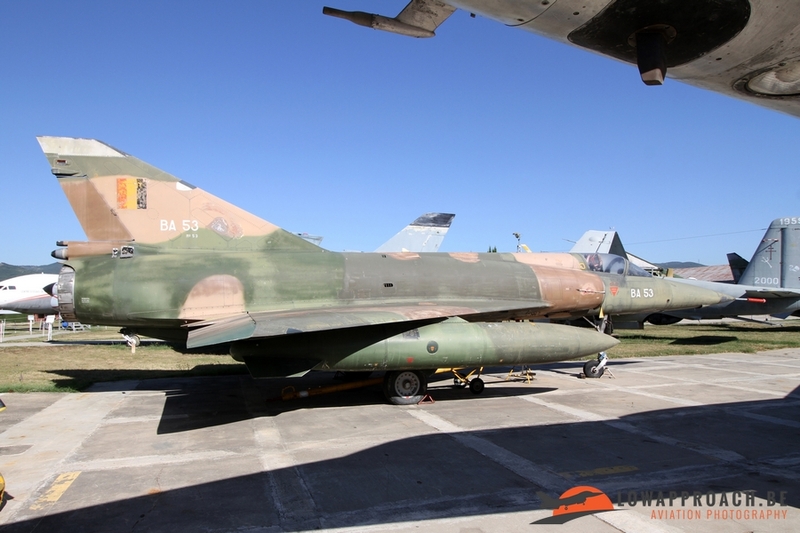 In many cases these need to undergo some restoration, so can’t be put on display immediately, but the biggest issue at the moment is place. 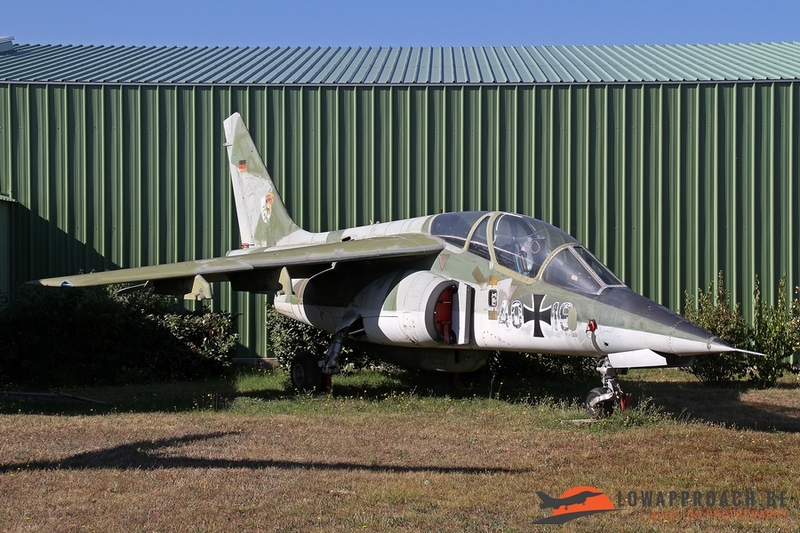 The museum has acquired a few aircraft in almost showroom condition, but due to lack of space they are kept in storage. A nice example is a former Singapore Air Force Douglas A4 Skyhawk which was added in the collection a few years ago when the type was withdrawn from use by the Singapore Air Force detachment at Cazaux. 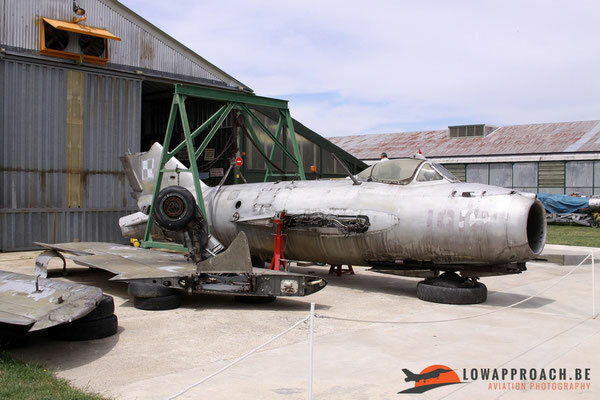 But the future is looking bright for the museum, a new building is under construction and also aircraft restoration is proceeding at a steady pace by the museum restoration team. 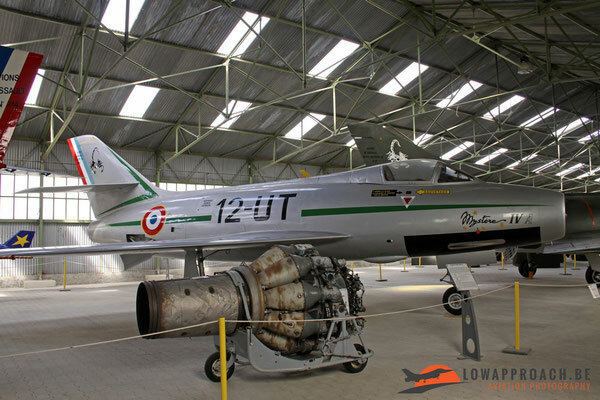 I’m surely going to pay them a next visit within a few years when I make a next ‘Tour de France’ of Aviation museums !